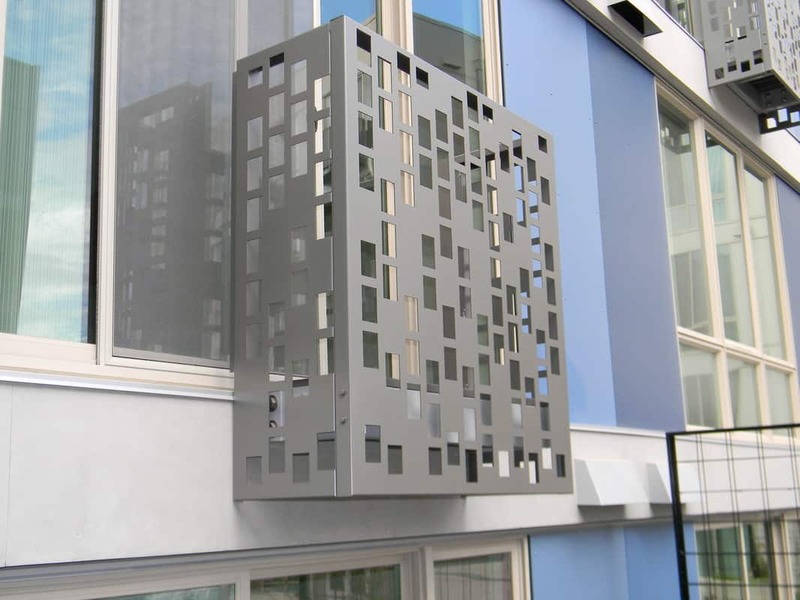 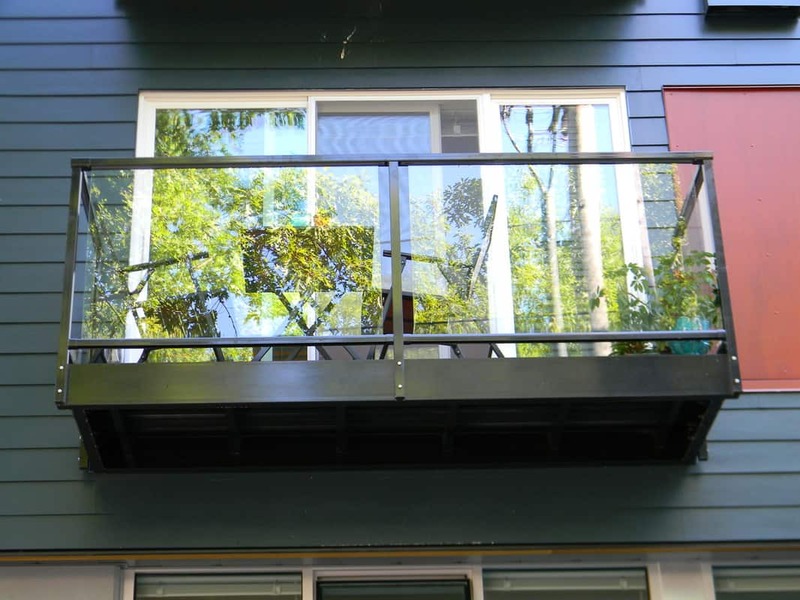 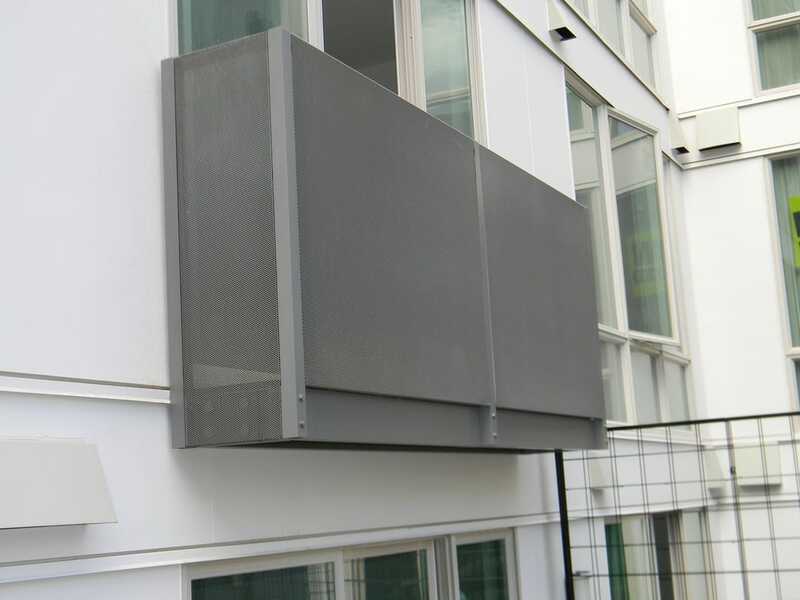 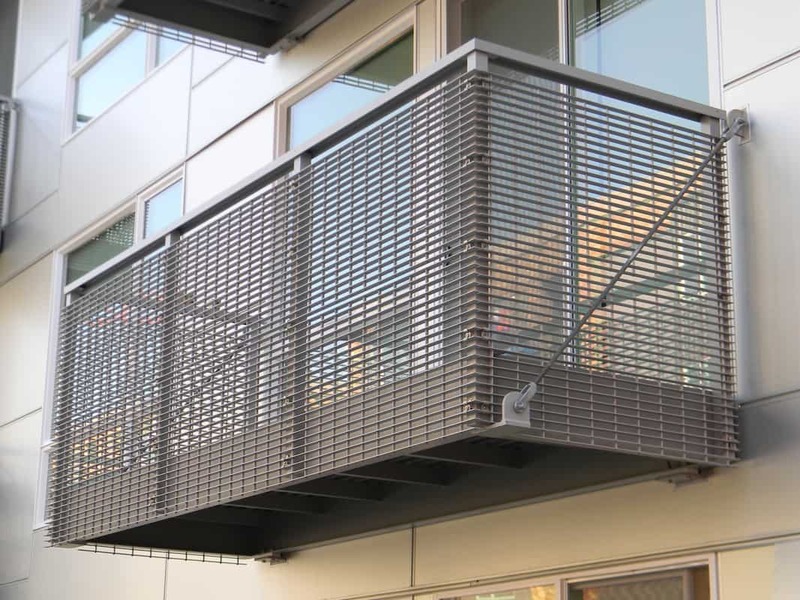 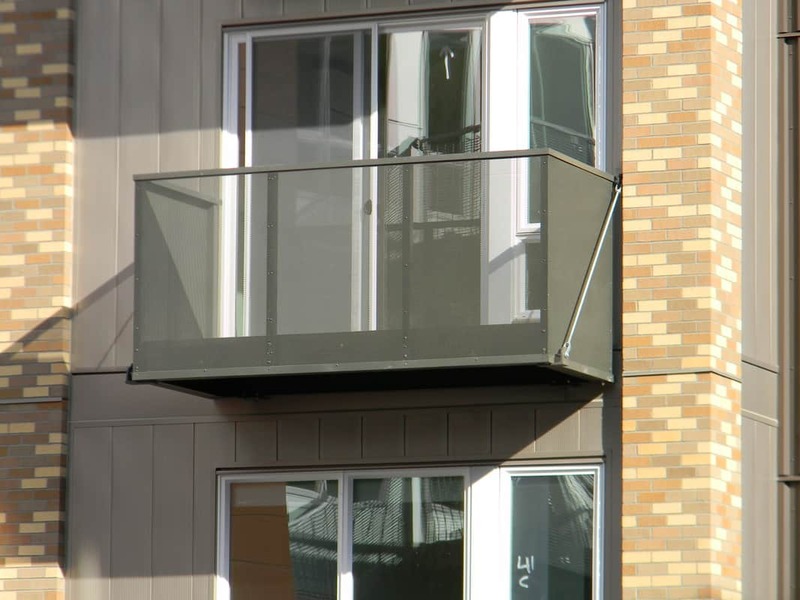 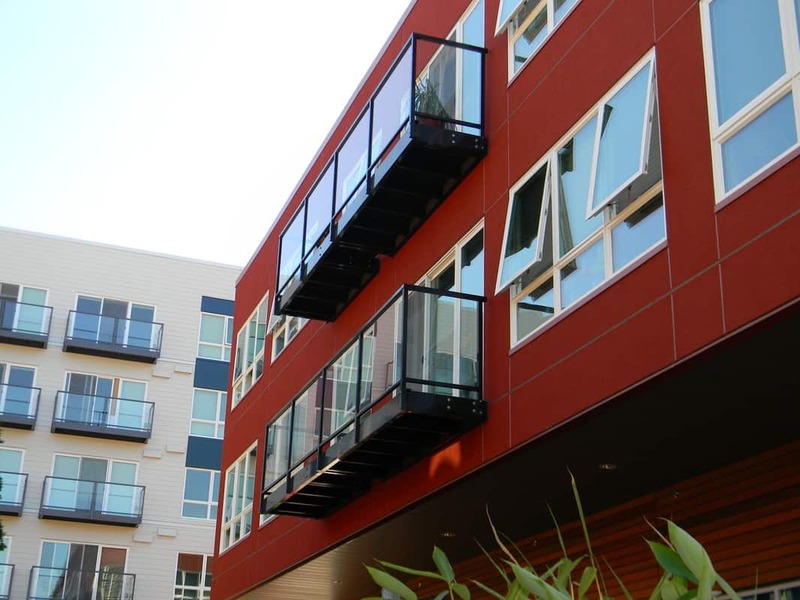 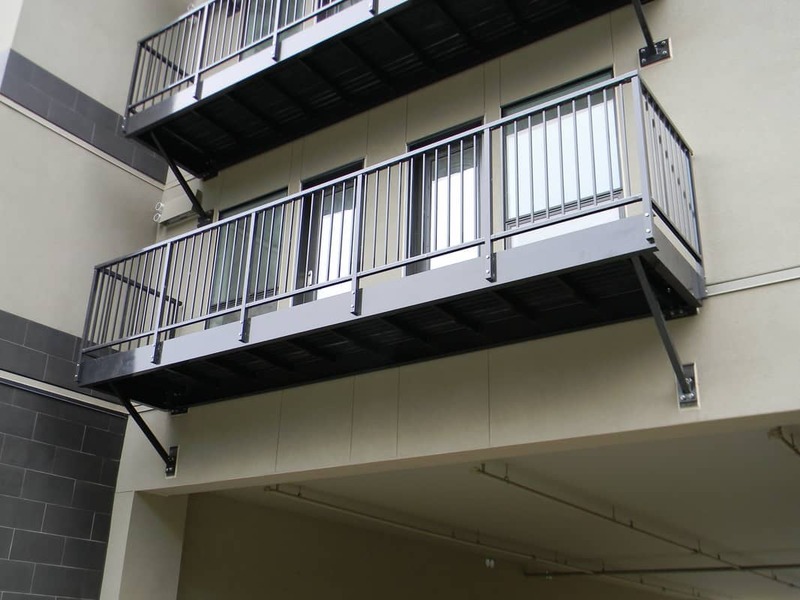 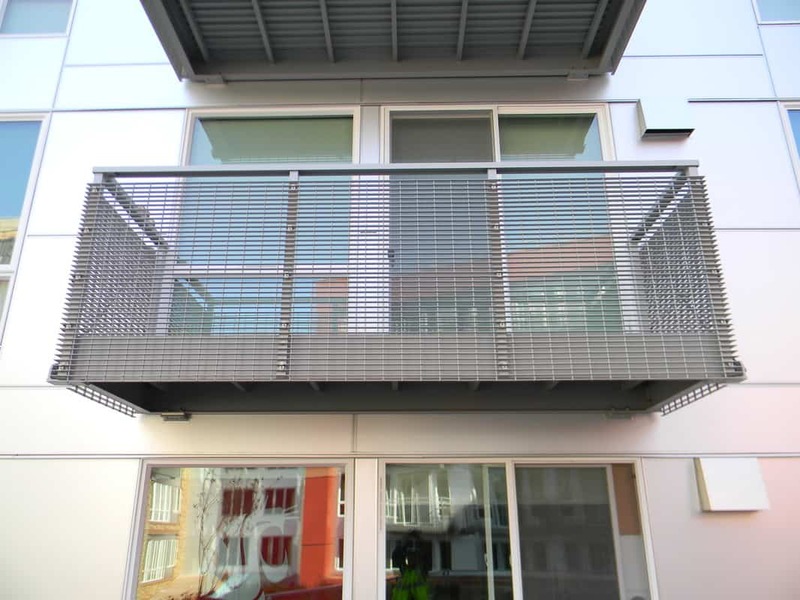 At Skyline Engineered Systems, we pride ourselves on our custom, design-engineered, fabricated metal balconies. 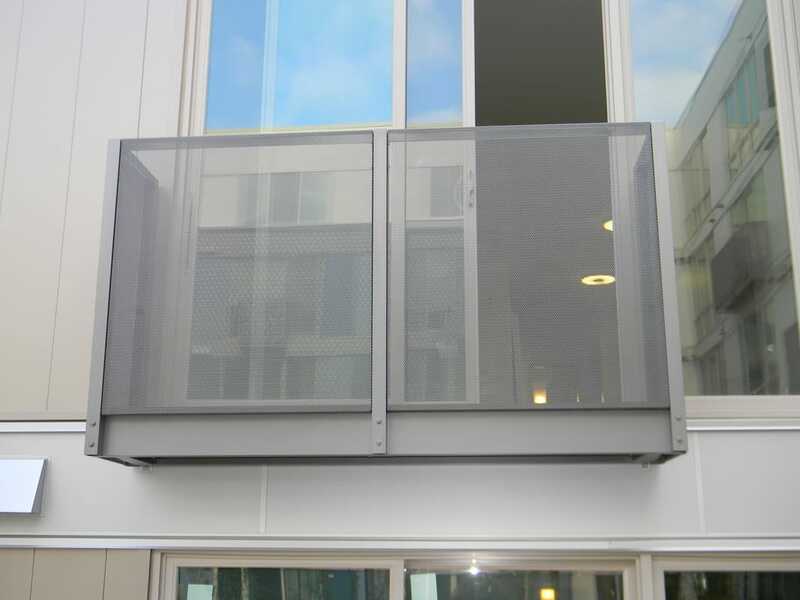 We specialize in the design, manufacture, and installation of metal balconies and juliets. 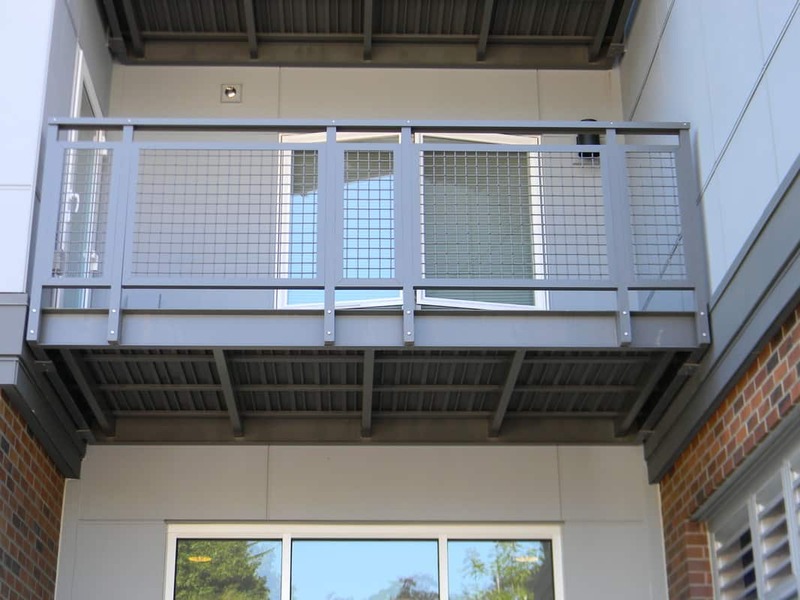 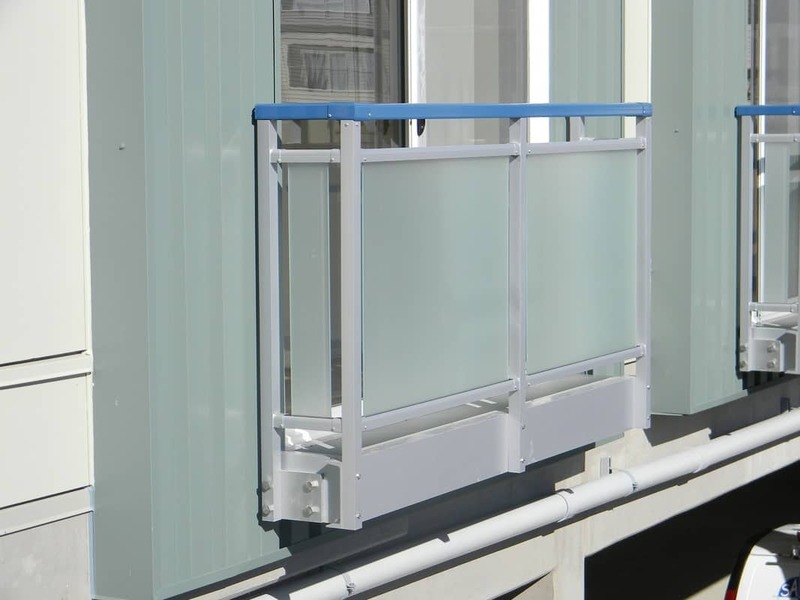 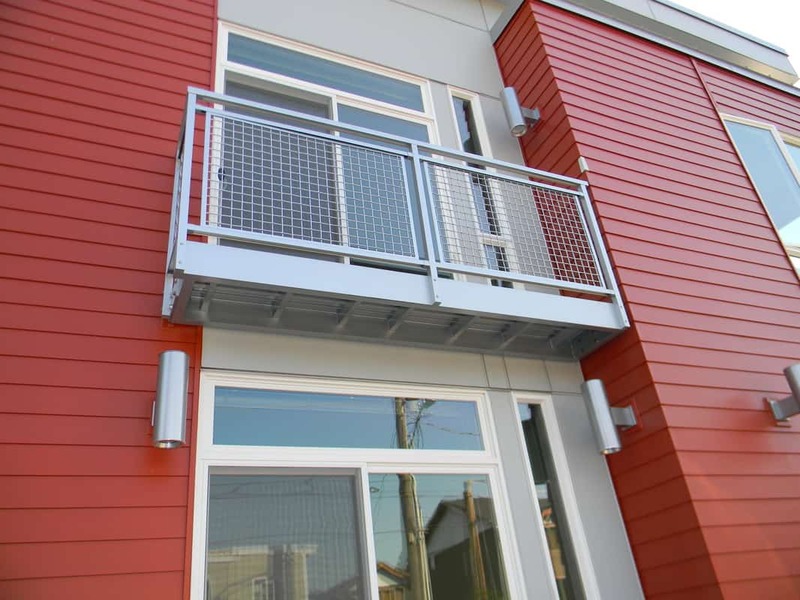 Our aluminum balconies are a great investment for your building, adding extra value to your project that is time tested, engineered, and guaranteed not to rot, rust or warp. 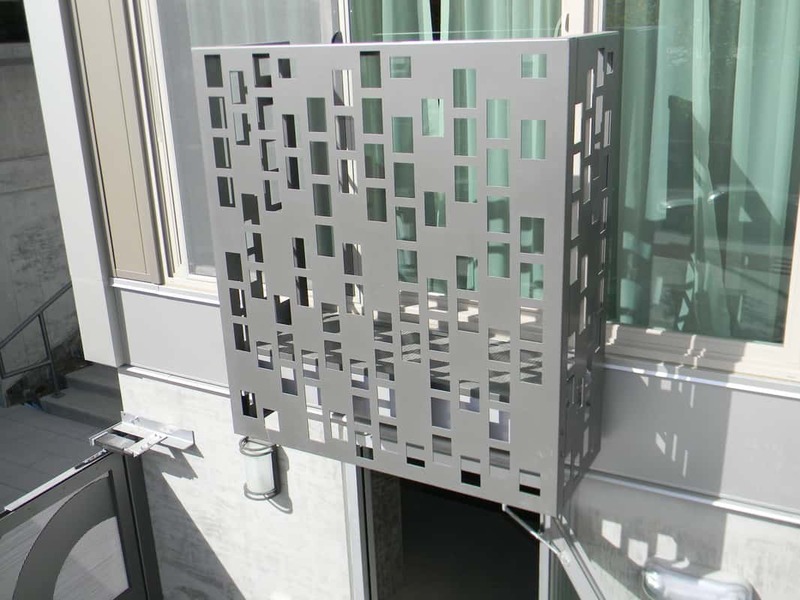 These relatively maintenance-free structures are extremely durable, lightweight, waterproof and built to code. 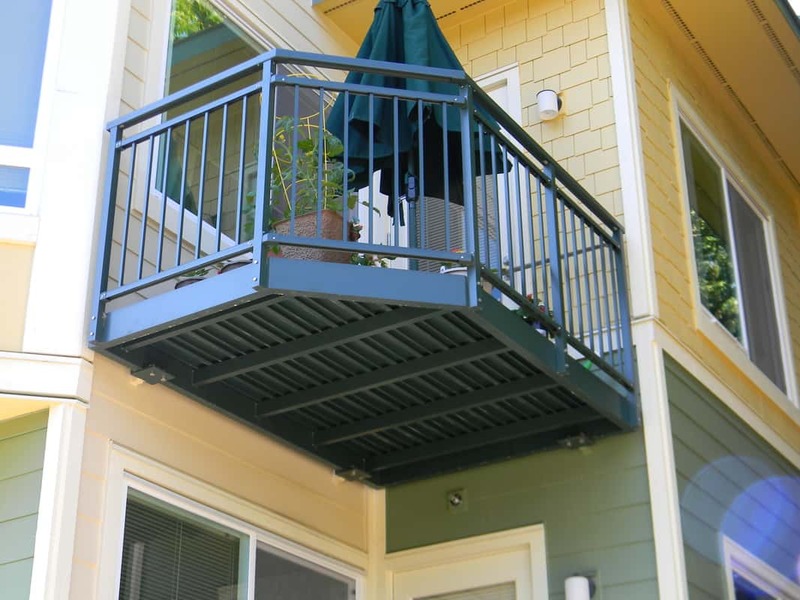 With your choice of 70 RAL colors and up to a 10-year warranty, aluminum balconies from Skyline Engineered Systems are your preferred choice for your product.